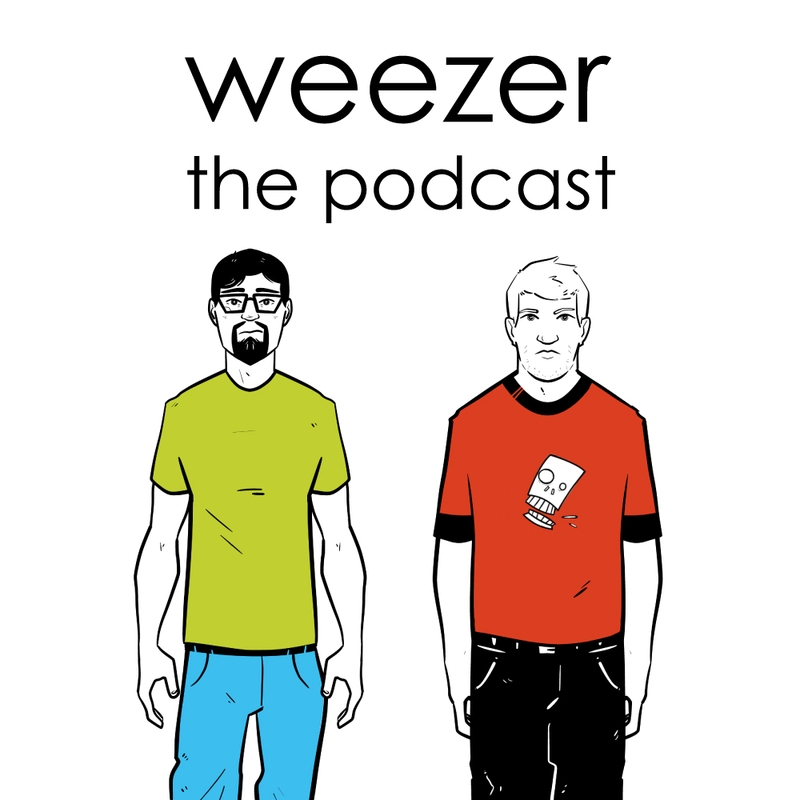 From our Multiversal Affiliates, the Luke and Devin from another universe sent an episode from their Weezer song review podcast as they start to discuss The Green Album, Don’t Let Go and Photograph, along with a Patreon incentive bonus song. 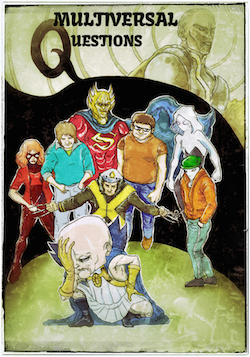 Our cover art is by Colt Hoskins. And here’s their complete list of Weezer songs ranked via amalgamated lists.